Kane County Attorneys Serving Divorce and Family Law Clients for Over 40 Years. Offering Collaborative Law for Alternative Dispute Resolution. Candid, Helpful Family Legal Advice. Attorneys With Integrity in the Most Difficult Circumstances. Family law matters are both legally and emotionally challenging. When emotions run high, so do the stakes. 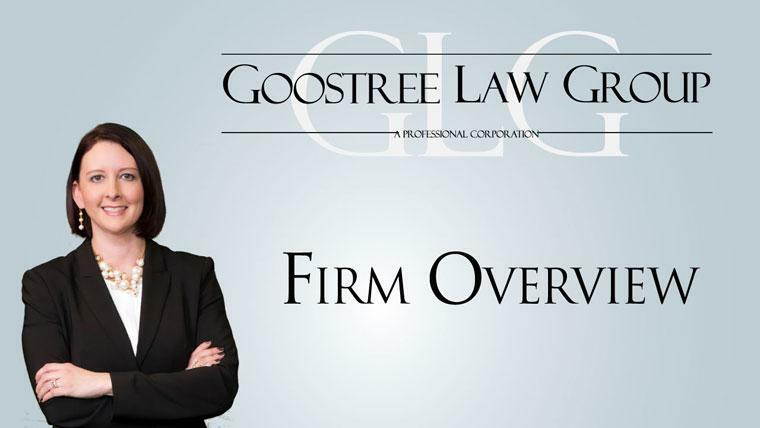 At the Kane County family law firm of Goostree Law Group, our attorneys cut through the drama and focus on achieving our clients’ goals. Whether you are going through a divorce or involved in another family law matter, we have the skills and experience to effectively advocate on your behalf both in negotiations and at trial. A divorce is a life-changing event, and going through the process can be draining in many ways. Resolving all of the issues pertaining to a divorce often takes a significant amount of time, and time is money. At our firm, we strive to resolve divorce matters as soon as possible in order to save our clients expense and aggravation. While we strive to negotiate a favorable settlement for our clients in every case we take, but we are always prepared to go to trial if negotiations fail. As strong litigators, we know how to effectively present our clients’ case to a judge. Many different issues are resolved in the family court system, and our attorneys are experienced in handling all of them. From adoption to paternity to orders of protection, we successfully represented clients in many types of family law matter. Having an experienced family law attorney in your corner is essential. Odds are good that we have seen a case just like yours (or similar), and we can use that experience to achieve the best possible outcome in your case. Our attorneys are dedicated to protecting our clients’ rights and strongly advocating for our clients’ interests. If you are in need of experienced and skillful divorce or family law representation, contact us at 630-584-4800 to schedule a free consultation. We will explain what you can expect from the legal process and work with you to plan a strategy for success. 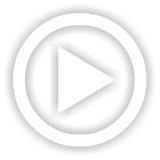 We work with clients throughout Northern Illinois including Kane County and the surrounding areas. Divorce coaching is a natural fit for the caring and compassionate environment at Goostree Law Group. Our Certified Divorce Coach® Paulette Theodosis is trained and recognized by the American Bar Association. Paulette's role is to work with our clients who need that extra, caring assistance that only a knowledgeable coach can provide. 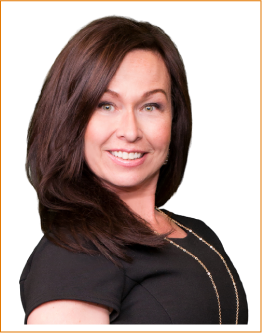 She helps clients by listening, empathizing and asking the right questions at the right time to help move people forward into the amazing life that is waiting for them. contact our office at 630-584-4800. 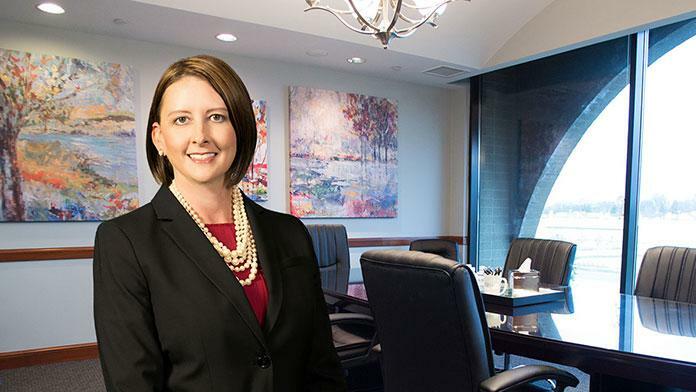 Attorney Tricia Goostree was recently selected for inclusion in The Best Lawyers in America© for 2019 in the area of Family Law. Published since 1983, the goal of Best Lawyers is to highlight the top legal talent in America. Best Lawyers recognition is based on feedback provided by top attorneys in their respective fields. Ms. Goostree is honored to have been selected for this recognition by her peers. "Tricia, I want to thank you! You did a very good job for me yesterday and I was pleased. I especially liked that you were persistent with opposing counsel. I’m glad you addressed her litany of items one right after the other instead of letting her go on with the whole list." "Tricia: We really wanted to thank you for everything… We keep saying how lucky we were to have such a great lawyer, you really took care of protecting the girls when no one seemed to listen. We can’t repay you for their safety, we just want you to know how much we appreciated your hard work and the time you spent." "I wanted to say thank you for such a nice experience using your offices. It has been a hard time for me, but your services and staff have been outstanding and eased the process. I'd like to especially thank you for your generosity, it is much appreciated."